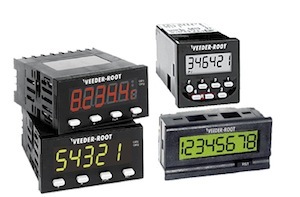 Veederline is a Sensor’s and Controls peripheral’s specialist, in mechanical, electromechanical and electronic equipment dealing with Count, Rate, Time, Position, Flow, Level, Pressure, Power monitoring and Encoders products. We are supported by some of the largest manufacturers in the world market today, all are totally committed to supplying quality products with solid references for performance. Veederline is the Dynapar Group, Veeder-Root Industrial & Mechanical Petroleum, Keyence and Line Seiki authorized distributors in Australia: Just to name a few. Here at Veederline we are proud of our continued ability to recognize our customer’s needs, and in turn meet their requirements, first time, every time. It is this solid performance that has seen us gain enviable market recognition not only throughout Australia, but overseas. Counting, Monitoring and Control systems are indispensable for safe, effective and economic operation of sophisticated machines in every field of industry. 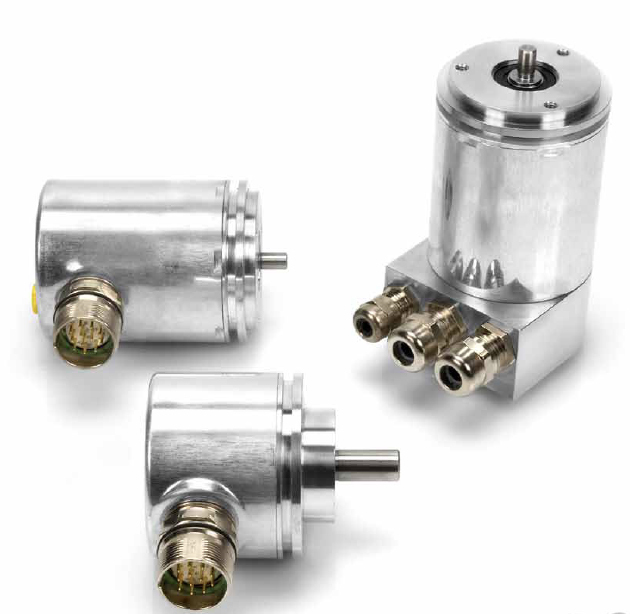 Veederline takes pride in delivering the most advanced and accurate sensors, controllers, and industrial process instruments in the market today. At Veederline, we strongly believe that it is our commitment to excellence that is your guarantee of success.